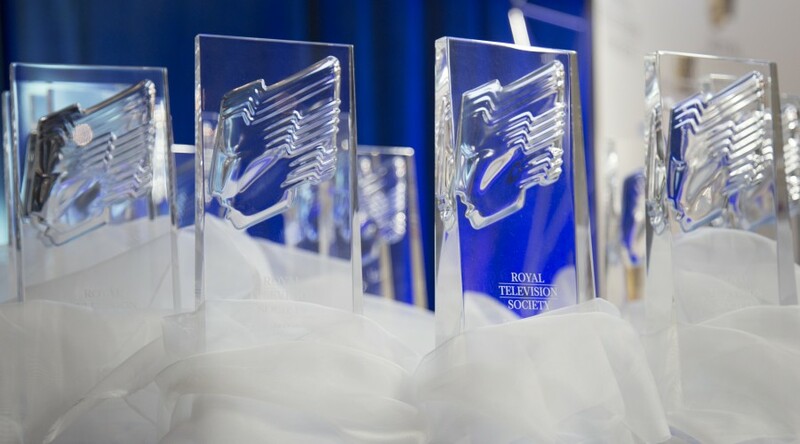 We’re pleased to announce that our great animation team has been nominated for an RTS Scotland award for their work on The Marvellous World of Roald Dahl. The programme aired in July 2016 with his words brought to life by new drawings from Quentin Blake. Some of our work for the documentary can be seen here.